Near North Rush Street. Chicago, December 4, 1999. Naby Noord Rush Street. Chicago, Desember 4, 1999. Pranë Street North Rush. Çikago, 4 dhjetor, 1999. بالقرب من شارع راش الشمالية. شيكاغو ، 4 ديسمبر 1999. Մոտ Հյուսիսային եղեգ փողոցում. Չիկագո, դեկտեմբերի 4, 1999 թ.
Şimali Rush Street Yaxın. Çikaqo, 4 dekabr, 1999. Rush North Street gertu. Chicago, abenduaren 4, 1999. Побач Норт Раш. Чыкага, 4 снежня 1999 года. কাছাকাছি উত্তর রাশ স্ট্রীট. শিকাগো, ডিসেম্বর 4, 1999. Близо Северна Rush Street. Чикаго, 4 декември 1999 година. Prop del carrer Rush Nord. Chicago, 4 de desembre de 1999. U blizini Sjeverne Rush Street. Chicago, 4. prosinca 1999. V blízkosti severní Rush Street. 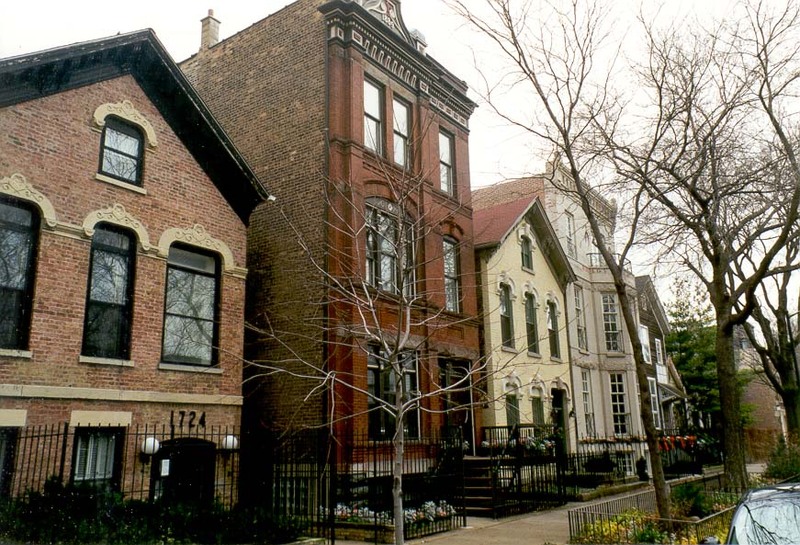 Chicago, 4. prosince 1999. Tæt på North Rush Street. Chicago, 4. december 1999. De buurt van North Rush Street. Chicago, 4 december 1999. Near Põhja Rush Street. Chicago, 4. detsember 1999. Malapit sa North Rush Street. 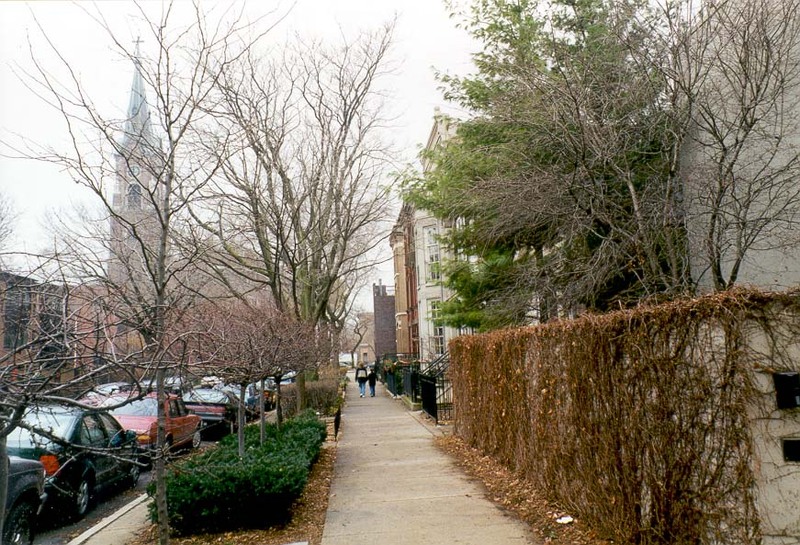 Chicago, 4 Disyembre 1999. Lähellä North Rush Street. Chicago 4. joulukuuta 1999. Près de la rue du Nord Rush. 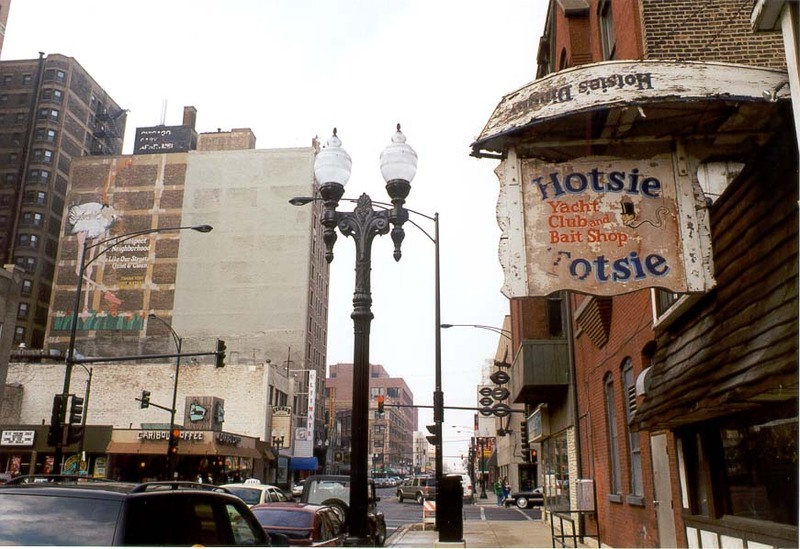 Chicago, Décembre 4, 1999. Próximo á Rúa Rush Norte. Chicago, 04 de decembro de 1999.
ახლო აღმოსავლეთის Rush ქ. ჩიკაგო, 4 დეკემბერი, 1999. Near North Rush Street. Chicago, 4. Dezember 1999. ઉત્તર રશ સ્ટ્રીટ પાસે. શિકાગો, 4 ડિસેમ્બર, 1999. Κοντά σε North Street Rush. Σικάγο, 4 Δεκεμβρίου 1999. Toupre North Street Rush. 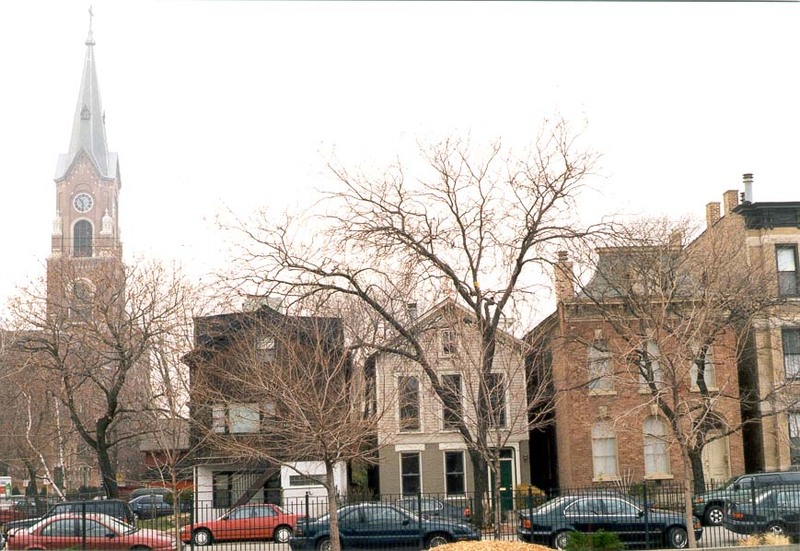 Chicago, 4 desanm, 1999. ליד רחוב Rush צפון. שיקגו, 4 בדצמבר, 1999. उत्तर रश स्ट्रीट के पास. शिकागो, 4 दिसंबर, 1999. Közel North Rush utca. Chicago, december 4, 1999. Nálægt North Rush Street. Chicago, 4. desember 1999. Dekat Jalan Rush Utara. Chicago, 4 Desember 1999. In aice le Sráid Rush North. 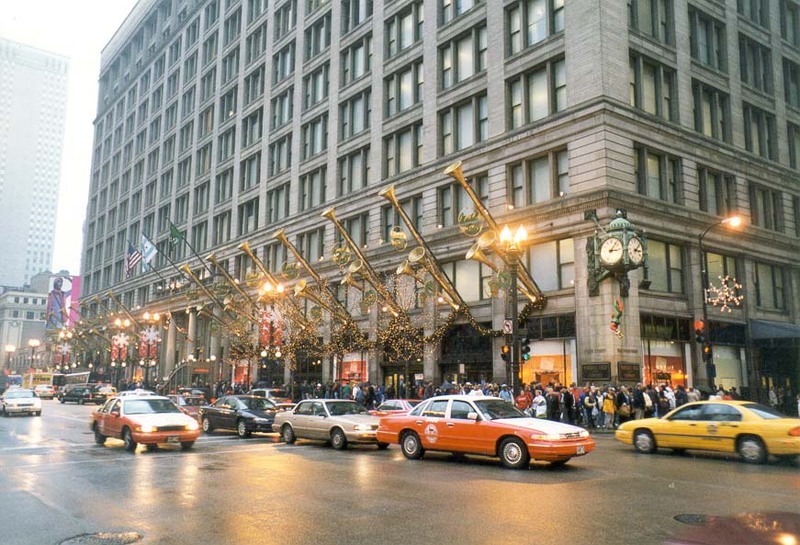 Chicago, 4 Nollaig, 1999. Vicino Rush Street Nord. Chicago, 4 dicembre 1999. ಉತ್ತರ ರಷ್ ಸ್ಟ್ರೀಟ್ ಹತ್ತಿರ. ಚಿಕಾಗೊ, ಡಿಸೆಂಬರ್ 4, 1999. 북한 러쉬 거리 근처. 시카고, 1999년 12월 4일. Near North Street Rush. Chicago, December IV, MCMXCIX. Netālu no North Rush Street. 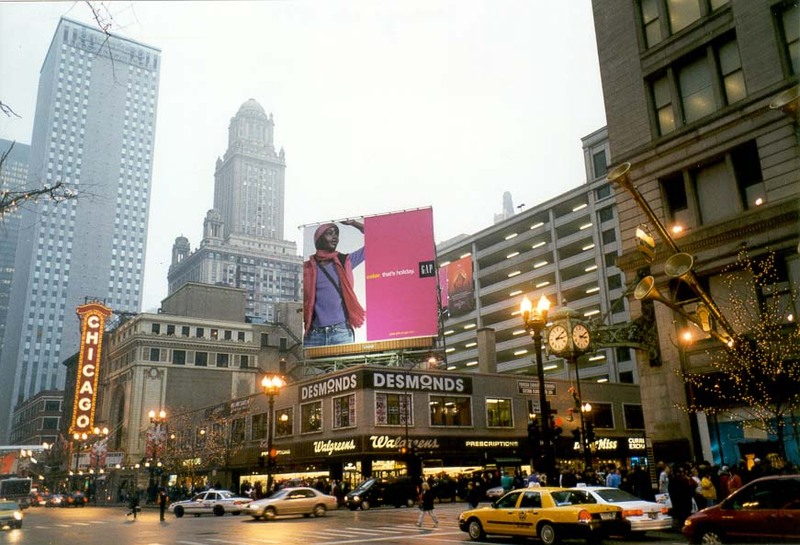 Chicago, Decembris 4, 1999. Netoli Šiaurės Rush Street. Čikaga, gruodžio 4, 1999. Во близина на Северна Раш Стрит. Чикаго, 4 декември, 1999. Dekat Jalan Rush Utara. Chicago, 4 Disember 1999. Qarib Triq Rush Tramuntana. Chicago, 4 diċembru, 1999. I nærheten av North Rush Street. 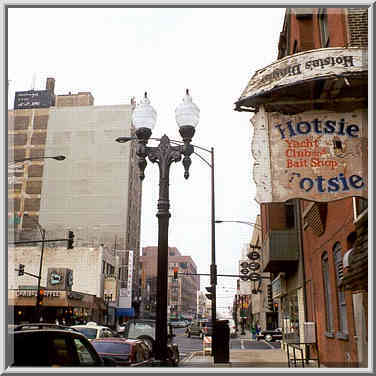 Chicago 4. desember 1999. نزدیک خیابان راش شمال. شیکاگو 4 دسامبر ، 1999. Blisko North Street Rush. Chicago, 4 grudnia 1999 roku. Próximo da Rua Rush Norte. Chicago, 04 de dezembro de 1999. Lângă Street Rush de Nord. Chicago, 04 decembrie 1999. Рядом Норт Раш. Чикаго, 4 декабря 1999 года. У близини Северне Раш улици. Чикаго, 4. децембар 1999. V blízkosti severnej Rush Street. Chicago, 4. decembra 1999. V bližini North Street Rush. Chicago, 4. decembra, 1999. Cerca de la calle Rush Norte. Chicago, 4 de diciembre de 1999. Karibu Street North Rush. Chicago, 4 Desemba 1999. Nära North Rush Street. Chicago den 4 december 1999. வட ரஷ் தெரு அருகில். சிகாகோ, டிசம்பர் 4, 1999. ఉత్తర రష్ స్ట్రీట్ దగ్గర. చికాగో, డిసెంబర్ 4, 1999. Kuzey Rush Street yakınlarında. Chicago, 4 Aralık 1999. Поруч Норт Раш. Чикаго, 4 грудня 1999 року. شمالی رش سٹریٹ کے قریب. شکاگو ، 4 دسمبر ، 1999. Gần đường Rush Bắc. Chicago, 04 tháng 12 năm 1999. Ger Heol y Gogledd Rush. Chicago, 4 Rhagfyr, 1999. לעבן צפֿון ראַש סטריט. טשיקאַגאָ, 4 דעצעמבער 1999.